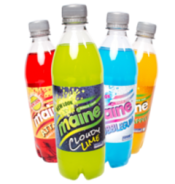 A case of 12 bottles from our best selling flavours. 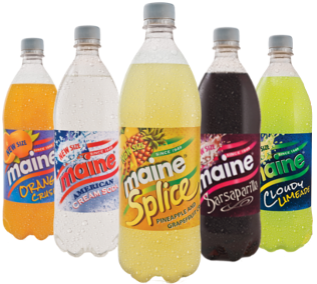 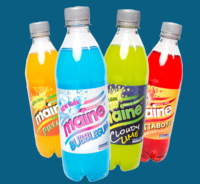 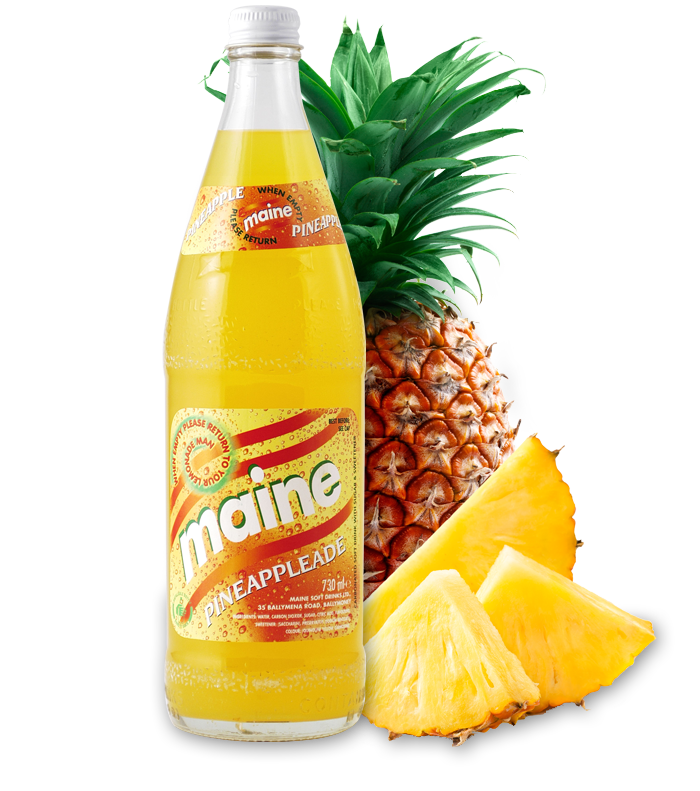 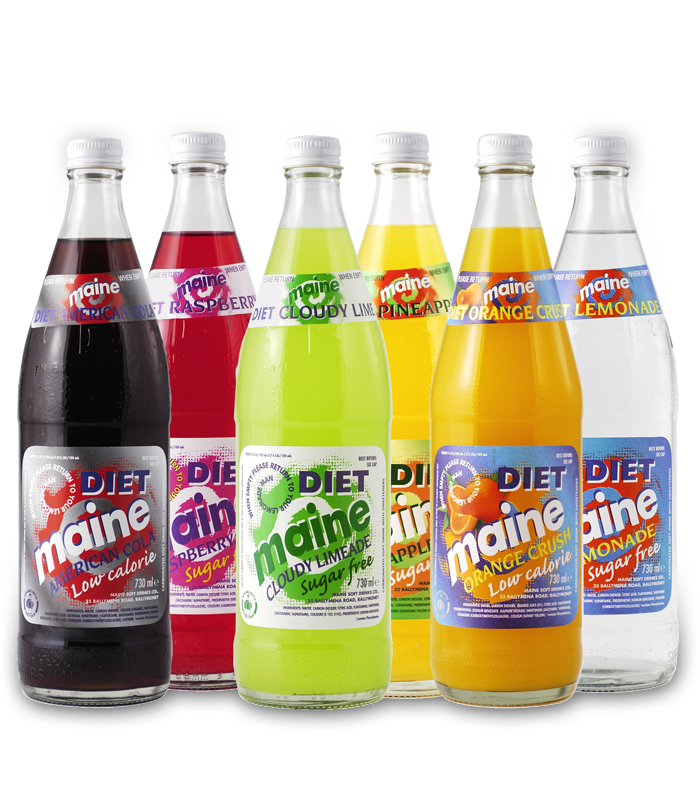 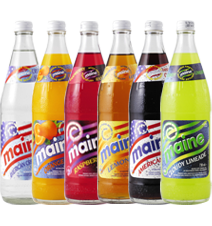 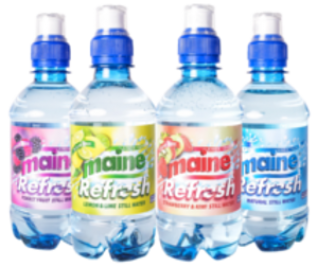 The Maine Mix will be a random selection of 12 flavours from our 750ml glass returnable range. 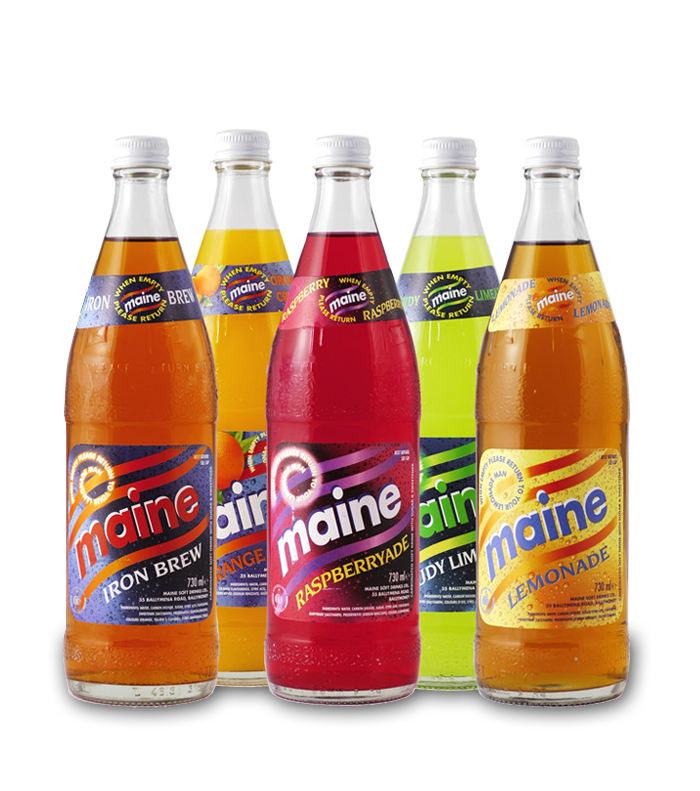 This may include Scottish Kola, Iron Brew, Portemo, Sarsaparilla, Pineappleade and many more.